Make sure you have the correct admin rights to manage your calendar. Adjust the settings of your Google account to enable API access. Make sure that you have created a calendar resource for your room. Create a Google+ profile to make sure attendee information is displayed correctly. To connect Joan with Google, you will either need an account with Super Admin administration rights or will need to share your room calendar with Joan. Please note that any changes in Google admin rights might take up to 24 hours to propagate. Find out more on how to set access rights for Joan in G Suite (Google Apps) here. Before connecting Joan to your G Suite account, you will need to adjust the settings of your Google account to enable API access. Open https://admin.google.com/ and click on the "Security" option. Under the "API reference" section, check the "Enable API Access" box. You now have to provide your Google calendar permission to see event details. For Joan to be able to sync with a room, resource sharing settings for your calendars must be set to “Share all information.” To adjust this setting, return to the Admin console at https://admin.google.com/ and select "Apps." Navigate to "Apps" > "G Suite (Google Apps)" > "Calendar" > "Sharing Settings," and select "Share all information." Third parties such as Joan are now allowed to change your calendars. For Joan to manage your chosen meeting room, you will first need to create a calendar resource in G Suite. See how here. When you schedule a meeting online, both the name of the meeting and the name of its organizer are displayed on the Joan display. However, with G Suite users that have not yet set up a Google+ profile, Joan will only show the email address of the organizer instead of their name. Set up your free Google+ account and Joan will now display your whole name when you schedule a meeting in your calendar.  After preparing the G Suite calendar for Joan, log into the Joan Portal to pair Joan with your calendar. Enter your contact details and select the hosting for Joan. If you want Joan to be hosted in the cloud, enter your credit card details before proceeding to the next step. At the "Calendar" step, select G Suite. After clicking "Next" you will be redirected to a Google login screen, where you will sign into your Google account. This is not a third party service, but rather Google’s own servers, representing the most secure way to give Joan permission to manage your calendars. In this way, not a single username or password is stored with us. You can now give Joan permission to manage your calendars for you. If you have already connected G Suite with Joan and want to change your settings, you can always do so by logging into the Joan Portal where you will be able to connect your Joan to a new G Suite account. Remove any room resource you don’t want to be managed by Joan by clicking on the resource name or deselect all with "Select none." Please note that at least one room must be selected for the onboarding process to continue. If the room you want to manage is not among the room resources listed, this means that it has not been added to your calendar. Add it manually, by adding the room resource email to the Joan Portal, or add the room to your calendar and scan for rooms again.